Show us how you #getthejobdone & WIN every month. 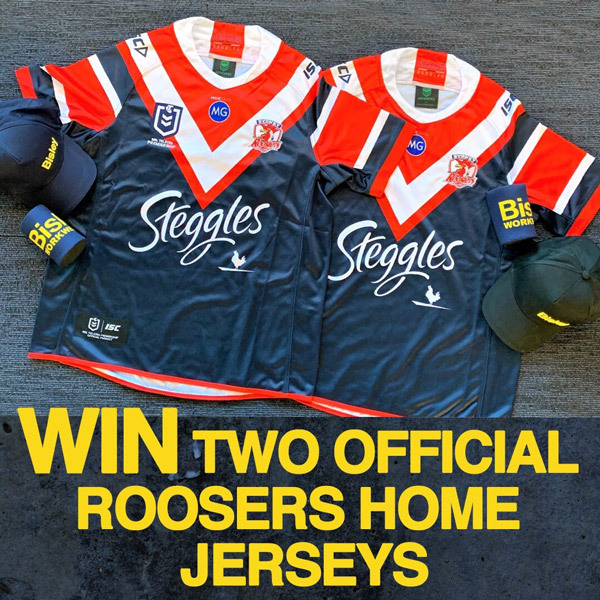 April Prize: Two Official Roosters Home Jerseys. We know you work hard, you play hard, and you do whatever it takes to #getthejobdone every day. So, show us! And we’ll reward you with epic prizes. Tag us and hashtag #GetTheJobDone. It can be anything from completing a DIY project, a home reno, on-site construction work, finishing an athletic contest, painting a huge wall, or simply kicking back after a big day. We will be giving away new prizes EVERY MONTH to the winning post, which will also be featured on our Instagram feed. No job is too big or small for a chance to win, so get posting!